IDW Publishing has announced a five issue mini-series from Tom Scioli (Transformers vs G.I. 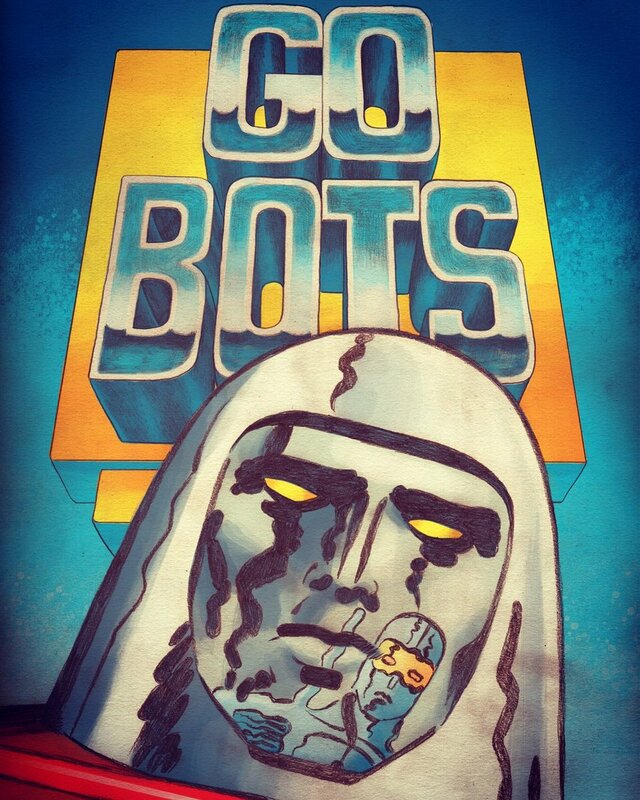 Joe, Gødland) featuring the classic GoBots this October. Celebrating the line’s 35th anniversary, Go-Bots will feature a re-imagining of the series centered around the helpful nature of the Go-Bots and how their intentions may not be as noble as they contend. 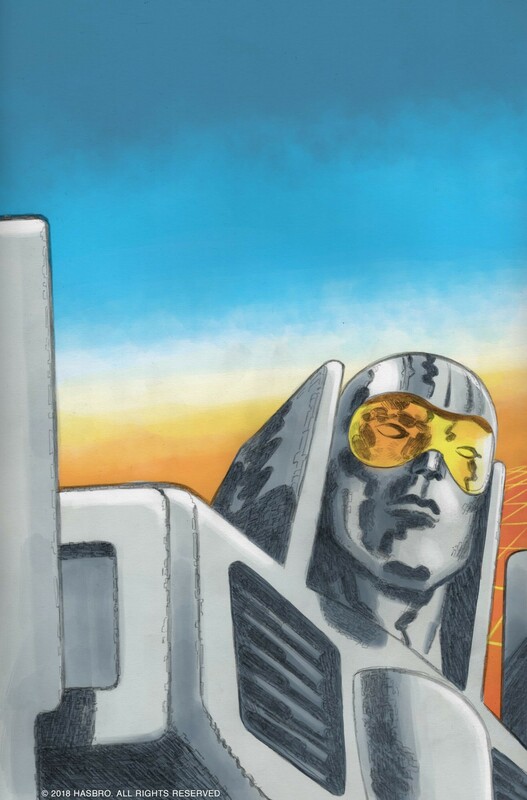 While no doubt Scioli’s series will be thought provoking and subversive while exhaustively delving into the history of the brand, its existence poses the question if Hasbro or IDW has acquired the license or the rights to the characters’ likenesses. Could this mean toys featuring the likenesses of the classic characters? 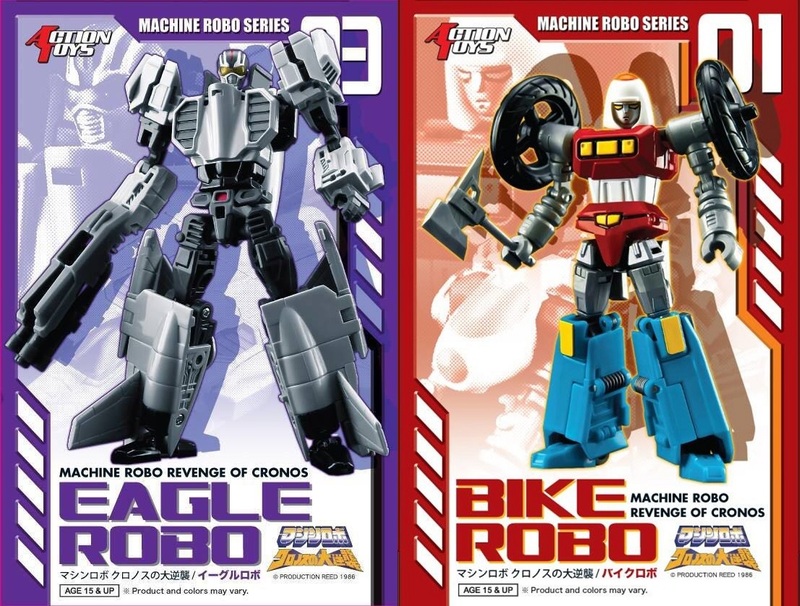 Could the classic characters be joining the Transformers? Could there be a new animated series? At a San Diego Comic-Con where little in the way of comic news emerged, IDW dropped a bomb that only poses more questions than it answers. This entry was posted in Comics and tagged GoBots, Hasbro, IDW, Jerry Whitworth, San Diego Comic-Con, Tom Scioli, Transformers. Bookmark the permalink.